Amarnath Yatra 2018 Dates not announced and it may open from 2nd July 2018 to 26th August 2018 . About 2017 Dates Announcement Procedure. Governor N.N. Vohra, who is the Chairman of Shri Amarnathji Shrine Board, presided over the 32nd Board Meeting held here today at New Delhi. Those present in the meeting included the Board Members, Dr. Kapila Vatsyayan, Dr. Devi Prasad Shetty, Shri Vijay Dhar, Ms. Sunita Narain, Pt. Bhajan Sopori, Shri D.C. Raina, and Dr. Chander Mouli Raina. H.H. Sri Sri Ravi Shankar participated in the discussions via tele-conferencing. Mr. P. K. Tripathi, Chief Executive Officer of the Board and Mr. Jitendra Kumar Singh, Additional Chief Executive Officer also attended the meeting. 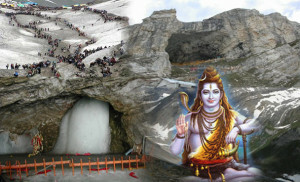 Regarding the duration and date of commencement of Yatra 2017 based on the approach set out by the Sri Sri Ravi Shankar Committee which had been set up to advise the Board regarding the duration and schedule of future Yatras, the Board, keeping in view the foremost concern of safety and security of the pilgrims, decided that a 40 days Yatra would commence on 29th June 2017, an auspicious day (Massik Shivratri) as per Hindu Calendar and conclude on Shravan Purnima (Raksha Bandan) on 07th August 2017 . The Board deliberated at length on the number of Yatris who would be allowed to register, date-wise and route-wise, for this year’s Yatra. 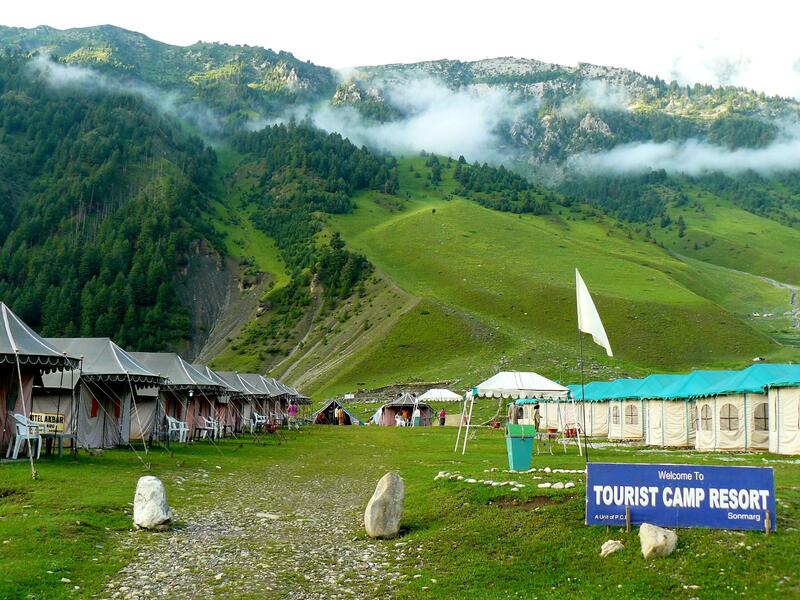 Considering the present carrying capacity of the tracks, available infrastructure in the Yatra area and all other relevant considerations the Board decided that, excluding Yatris who would travel by heli-copters on either route to Panjtarni, 7500 pilgrims would be allowed to register for Yatra- 2017 on per day per route basis. The Board noted the steps taken by CEO to rationalize the distribution of Yatra Permits Forms for Advance Registration of pilgrims through 432 designated Bank branches of Punjab National Bank, Jammu and Kashmir Bank, and Yes Bank spread over 32 States and UTs as compared to 430 Bank branches in 30 States/ UTs during 2016 Yatra and directed CEO to take all required steps to commence Advance Registration of Pilgrims w.e.f from 01st March 2017 for both the Baltal and Chandanwari routes. Reiterating that every Yatri must obtain a Compulsory Health Certificate (CHC) from the Doctors/ Hospitals nominated by the States and UTs before applying to the nearest located designated Bank branch for getting a Yatra Permit, the Board advised the CEO to once again send out an appeal to all potential pilgrims to consult their doctors before embarking on the pilgrimage even after having obtained a Health Certificate some weeks earlier. The Board directed CEO to take timely steps for ensuring uninterrupted telecom connectivity in the Yatra area during Yatra 2017. Appreciating the services rendered by the Langar Organization during Yatra 2016, the Board expected continued cooperation from them during Yatra 2017. The Board directed that the CEO should repeatedly publicize through the electronic and print media that the intending Yatris must furnish the prescribed Compulsory Health Certificate before seeking Advance Registration for the Yatra. The CEO would intensively publicize the registration procedure; requirement of Compulsory Health Certificate to obtain registration; details of Doctors / Institutes authorized to issue Compulsory Health Certificates; the Dos and Don’ts to be followed by the Yatris during the course of Yatra; and the Health Advisories to prevent pilgrims from getting afflicted with serious illness during the Yatra. The awareness campaign would be launched through the Ministry of Information and Broadcasting. The CEO shall place all information relating to the Yatra on the Boards website.